Would you like to grow your own wild garlic? If you have a garden, this should be no problem. Wild garlic thrives best in moist conditions and in slightly acidic soil. Its bulbs already wake up in late winter, so as to be ready to sprout in the end of March or in early April. Its green leaves grow on stems close to the ground, until they blossom into beautiful white flower clusters towards the end of April or in May. After it goes out of bloom, its leaves decay and make space for other forest vegetation. Would you like to experience this cycle in your own garden? 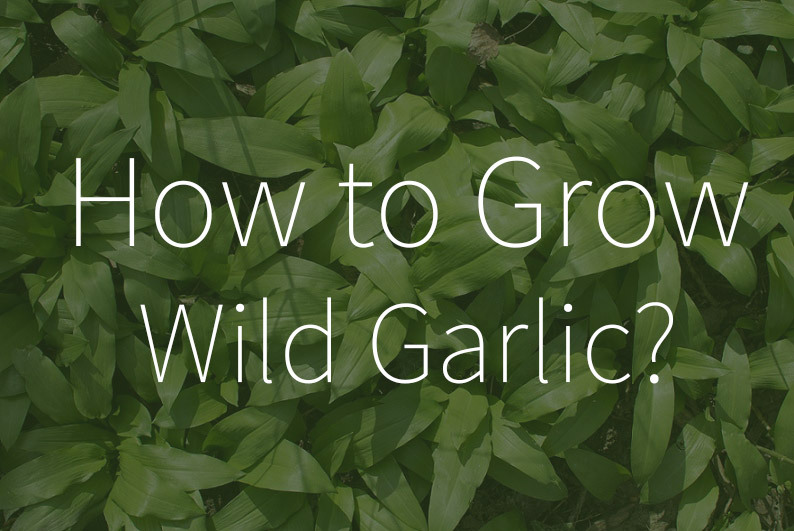 Read on for a couple of tips that will guide you through the process of growing wild garlic. 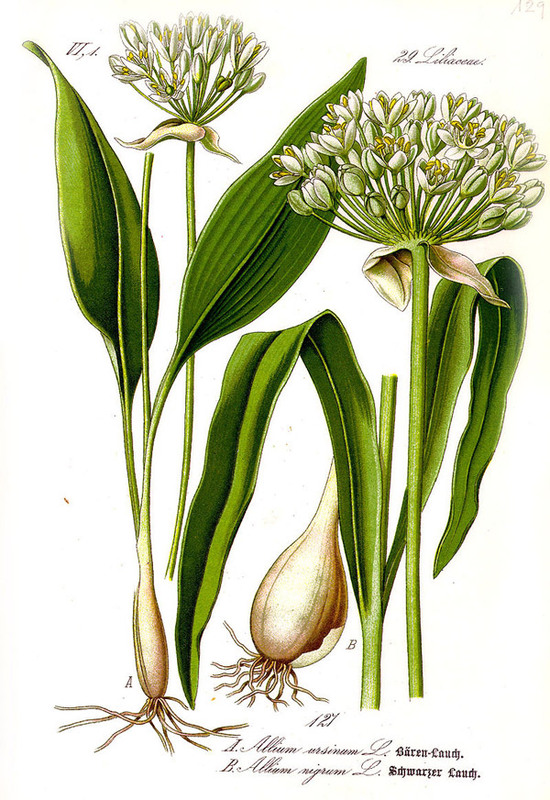 Wild garlic reproduces by seeds or bulbs. If you decide to grow it from a seed, the ideal time to plant it is between October and March, directly in your garden. If you want to grow wild garlic from a bulb, plant it at the end of summer, in August or in September, when garlic has already gone out of bloom. Wild garlic prefers shaded spots near small trees or shrubs. Be careful not to plant it in places where you previously grew onions. You will be certain that you have not planted it in infertile soil (onions need similar nutrients). This herb is not very difficult to cultivate, so be careful not to overgrow it. In ideal conditions, wild garlic spreads very quickly, and it may eventually become a no-longer welcome presence in your garden. If you succeed in growing wild garlic, you will need inspiration for a bunch of delicious recipes!